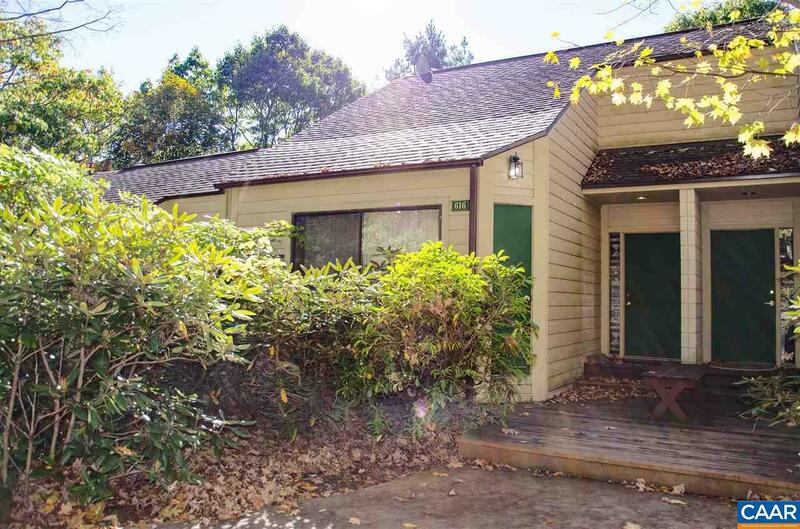 Charming getaway or investment property near everything Wintergreen Resort has to offer! White Oak is a very quiet, private area on the mountain located less than 5 minutes walking distance to Mountain Inn, shops, and the slopes. 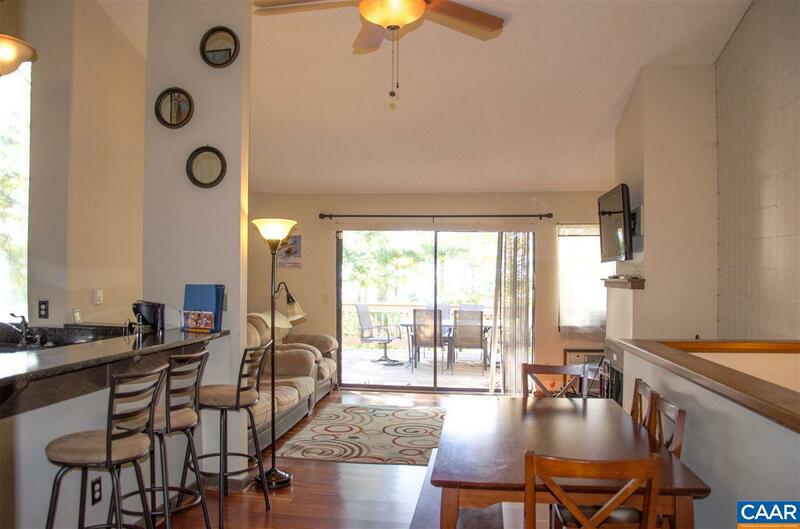 In great condition with a private deck and balcony, 2 bedrooms and 2 full baths. 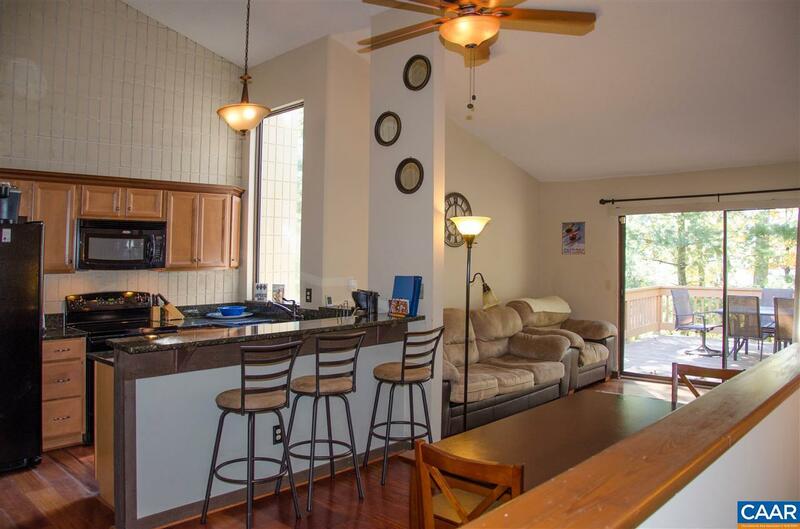 Lovely, warm hardwoods on main level. Bright, open floor plan. Living Room with wood-burning fireplace opens to beautiful back deck. 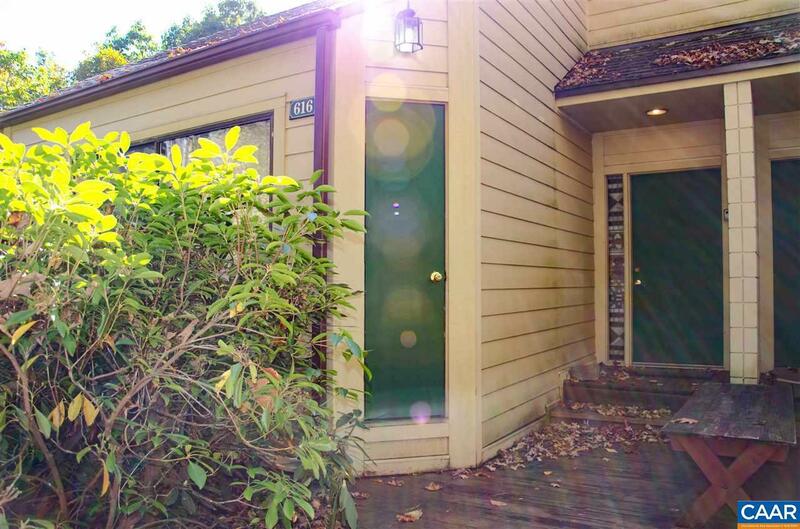 Downstairs has carpeted bedroom, full bath, walk-in closet and laundry. Bedroom opens to back patio perfect for grilling, relaxing, and taking in the picturesque scenery.